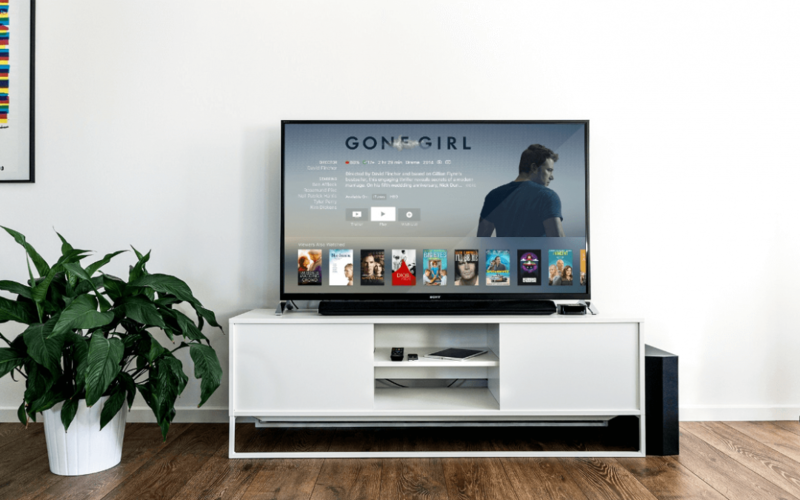 Cutting the cable has become a popular option for many people, especially with the rise of on-demand streaming services. You might think that getting rid of cable means saying goodbye to DVR too, but don’t worry! Here are some of the best cord cutting DVR devices to that you can still use when you cut the cord. The AVerMedia EzRecorder DVR is a straightforward little device, which makes recording your favorite shows easy (hence the name!). It captures content in high-definition (up to 1080p and 30fps), from a variety of different devices. Connect using HDMI to your HDTV or video game console and start recording sports, TV shows, or game matches at the press of a button. It is easy to schedule recording times, and you can choose exactly what content is saved by pausing the recording mid-program and resuming later (after the commercial break, for example). The EzRecorder will save it as one file for easy viewing and sharing. You’ll just need an external USB hard drive (not included); all files are saved in MP4 format. The EzRecorder also comes with a built-in video editor to trim and edit clips, without needing a PC. 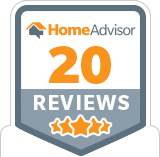 This feature is great for saving storage space. When you want to watch the video again, view it either through the EzRecorder device, or take the USB hard drive to another device. The Channel Master DVR+ is one of the best cord cutting devices if you are trying to avoid subscription fees. Using this device, you can record any over-the-air programming for free. It connects to any HD antenna, recording content in crystal-clear display. Out of the box, the Channel Master DVR+ records two hours of HD content, or four hours of SD. With an external USB hard drive (recommended, but not included), you get up to 160 hours of HD storage, or 400 hours of SD. An external hard drive also supports dual tuning, meaning you can record two different programs at the same time. Additionally, you can pause or rewind Live TV, up to two hours. The device has a USB port to connect to the internet using a wifi adaptor (not included). Internet connection accesses 14 days of guide data, as well as online apps such as Pandora and YouTube. 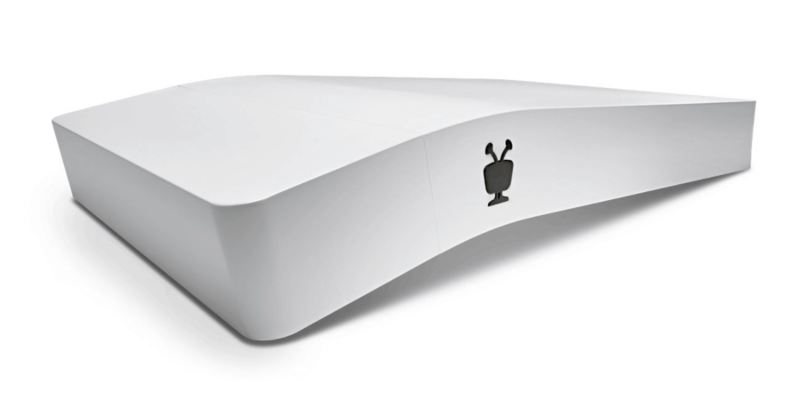 TiVo Bolt DVR is another device to help cut the cord. It is compatible with any HD antenna and records. It works with your current cable subscription, too – just replace your old cable box with a CableCARD and you’re good to go. In addition to cable TV or antenna, the Bolt DVR requires a TiVo service subscription as well, for about $15 per month. Although it might seem like an inconvenience to subscribe to TiVo, it provides all your favorite streaming apps, integrating them seamlessly into your media experience. No need for an external storage unit – this device saves 75 hours of HD programming by itself. It also records up to four shows simultaneously, in stunning 4K ultra-definition. It is battery operated, so it really is a great cord-cutting device. 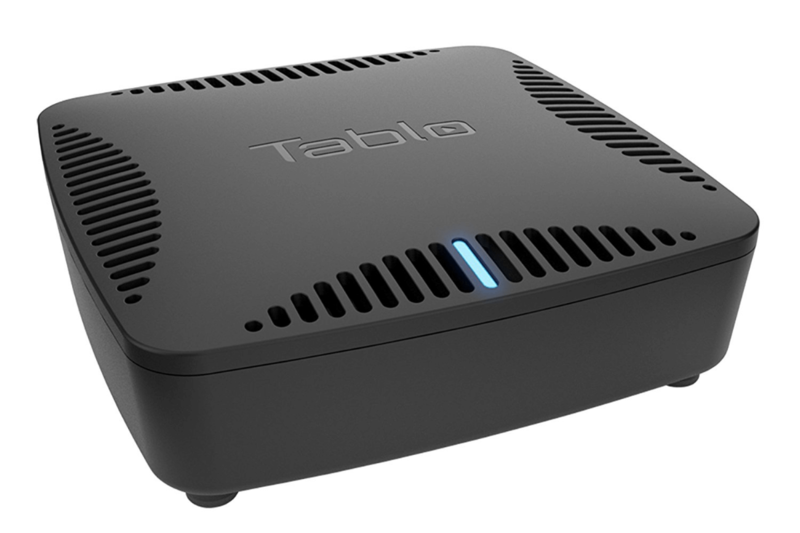 The Tablo DVR uses an internet connection to stream video content from your HD antenna to any smart device in your home. First, use either wifi or ethernet cable to connect to your home network. Then you’ll need to download the free Tablo app on your smart TV, smartphone, or gaming device in order to stream live or recorded content. You can watch over-the-air TV anywhere in your home! Your purchase includes a free 30-day trial of the Tablo TV Guide Data Subscription. You are not required to subscribe after the trial ends, but you’ll probably want to have it for full access to Tablo’s best features, including Tablo Connect. This lets you watch your favorite shows even when you’re on the go, as long as your mobile device is connected to the internet. Cutting the cord can be a scary step to take, but once you do, you’ll never look back. Get access to all of your favorite television programs at a fraction of the cost of cable or satellite, and at an equal or higher quality! Have any questions about how to get the best cord cutting DVR in your home? Give us a call at JF Cabling and we’ll help you cut the cord.